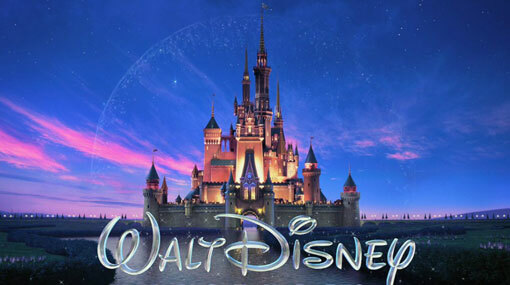 Walt Disney Co. is being sued over claims it underpays female employees. Andrus Anderson LLP claims corporate policies, such as basing new employees’ wages on previous salaries, have a discriminatory effect on women. The legal action, brought on behalf of two women, claims the company does not have an internal mechanism to ensure women are not paid less than male counterparts for the same work. Disney denies the allegations calling them “without merit”. According to the complaint, reported in Variety, financial analyst LaRonda Rasmussen raised a concern regarding her pay with Disney’s human resources after discovering six men who shared the same job title were being paid more than her. It’s claimed the pay disparities ranged from $16,000 per year (£12,147) to $40,000 (£30,368). She was given a $25,000 (£19,000) raise but alleges she still makes significantly less than her average male counterpart. “Like other companies that operate without transparency, consistency, and accountability,” the legal papers - filed on behalf of Rasmussen and another woman, Karen Moore, claim, “Disney’s leadership tends to value male workers more than female workers. Andrus Anderson LLP are similarly suing several other companies including Intel, Steptoe & Johnson and Farmers Insurance. Last year, Walt Disney Animation Studios and Pixar creative officer John Lasseter was forced to step down in the wake of sexual assault allegations made by former employees. Lasseter apologised over email for having distributed “unwanted hugs” to colleagues.